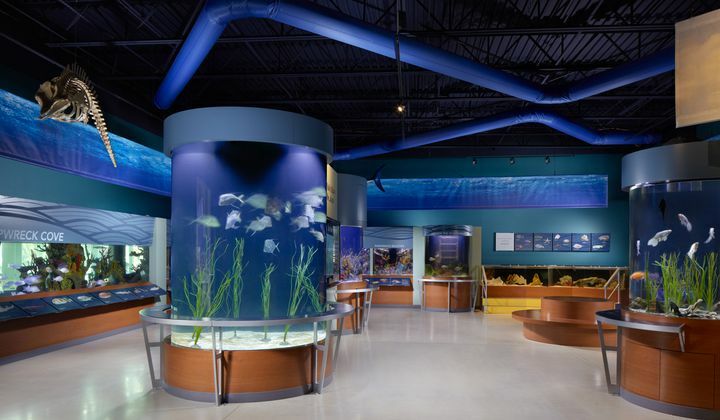 The South Florida Science Center and Aquarium provides curious minds of all ages with an entertaining and educational journey through the latest discoveries in science and technology. 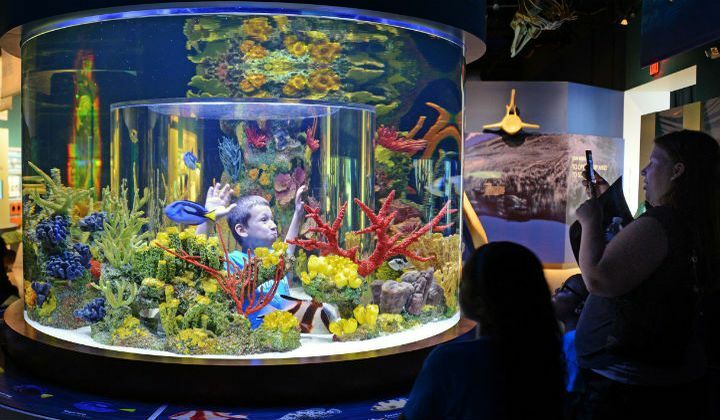 Named South Florida Parenting’s 2017 & 2018 Kids Crown Winner for Best Museum, SFSCA features more than 100 interactive exhibits, an immersive fresh and saltwater aquarium, full-dome digital planetarium, new Florida conservation-themed miniature golf course, and much more. 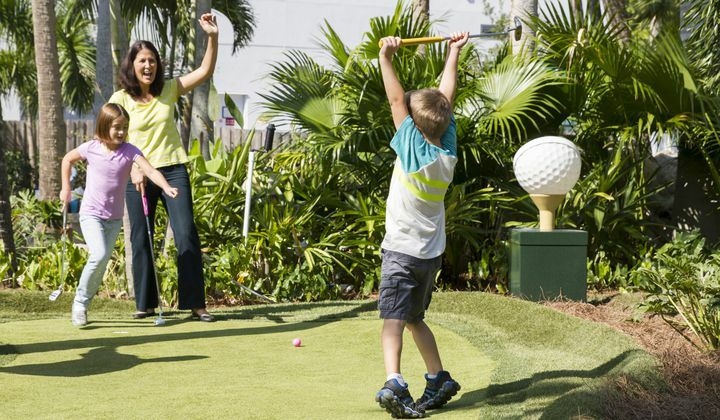 Experience the latest upgrade – a quarter-mile long outdoor Science Trail with 15 new exhibits including a Physics Forest, splash pad, gem panning station, dinosaur trail, and more! Now serving over 300,000 students and visitors annually, providing a mind-opening experience for all. 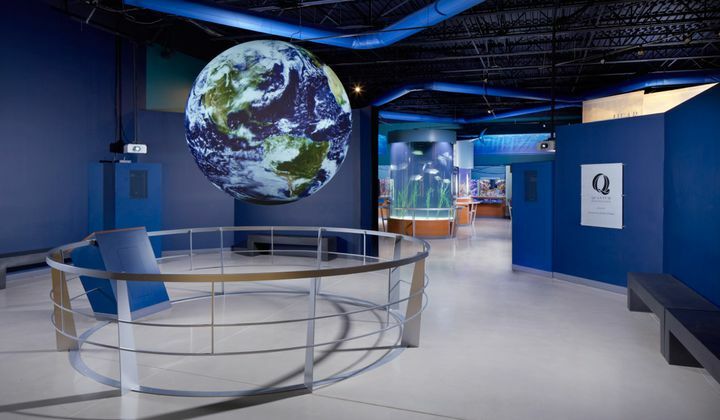 Saturday, September 22nd is the LAST Saturday to experience the "Travel Adventure" exhibit featuring LEGO Bricks before it leaves the building!